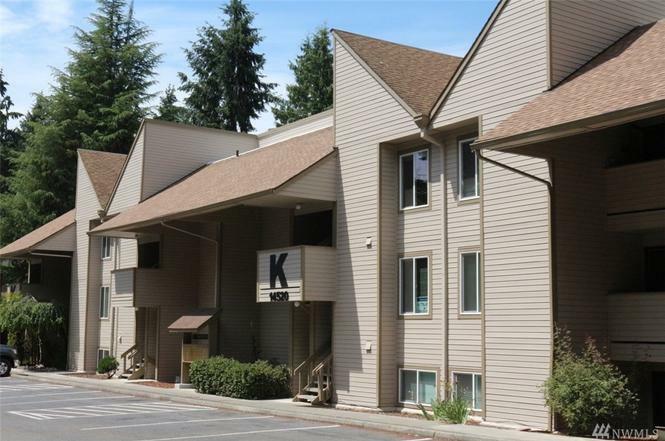 Come ready to put your finishing touches on this great Racquet Club Estates condo, located in the quiet back section of the complex, quite near the large dog walking area. Featuring 2 bedrooms and 1.75 baths. Washer/Dryer included. New paint and new carpets. Special membership rights to Pro Sports Club next door. 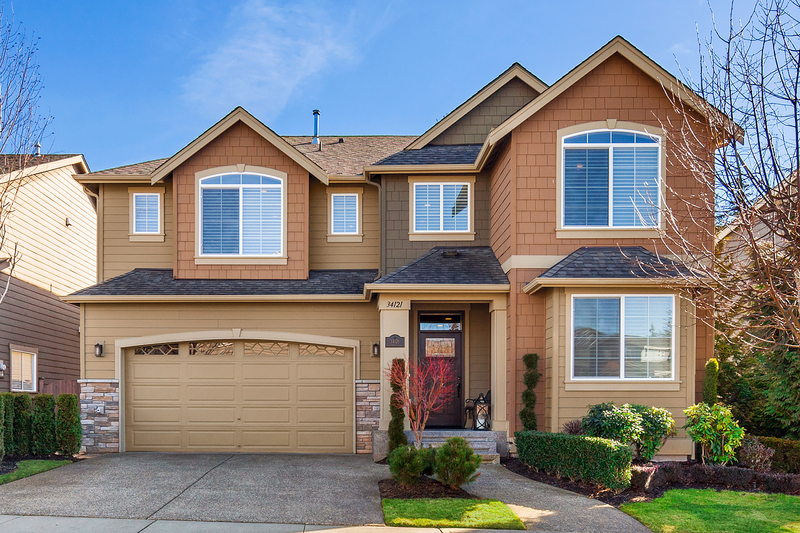 Located close to Microsoft, shopping, restaurants, and freeway access. Assigned parking spot/storage directly across from unit–no lengthy walk. Pool and Clubhouse included. No Rental Cap.